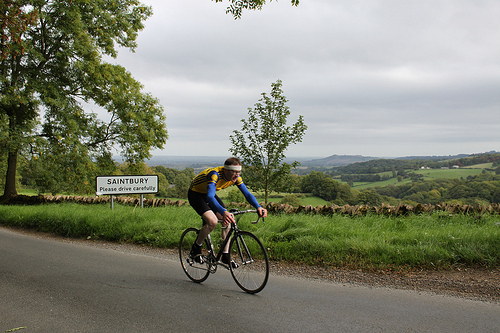 Saintbury Hill is as well revered as Dover’s Hill and it’s a near cert that any local Warwickshire Sportive will go up at least one of them. The climb is about a mile long and feels like it gets easier as you go up the climb but still has an average of 9%. 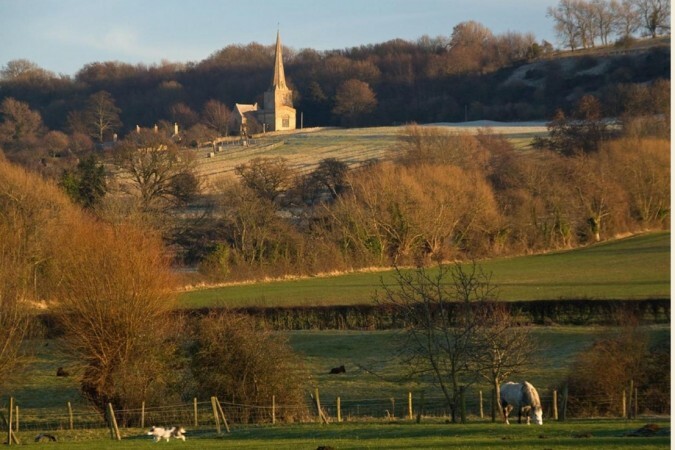 Starting at the edge of the picturesque Cotswold village of Saintbury with its distinctive church nestled on the hillside, the hardest part of the climb is going through and out the other side of the village. Struggling up the 15% gradient here is the point where your legs are burning, urging you to stop. Coming out of the village, there’s a gentle hook left and a steady but very steep ramp up to the sharp right which touches 16%. This ramp has excellent views to the left and shows how much height you’ve gained in a couple of minutes of pedalling. Whether or not you have the energy to look past your front wheel is a different matter! Looking left at the crossroads, this is your last real view across the Vale of Evesham as you head back into the trees. This second half generally averages about 7% with a couple of short bites that kick back up to 10% for 15 metres or so. There’s not much to look at during this part just the slightly eerie woods and maybe the odd rambler. As soon as you come out the trees you can see the golf club entrance on the right and the work is over. 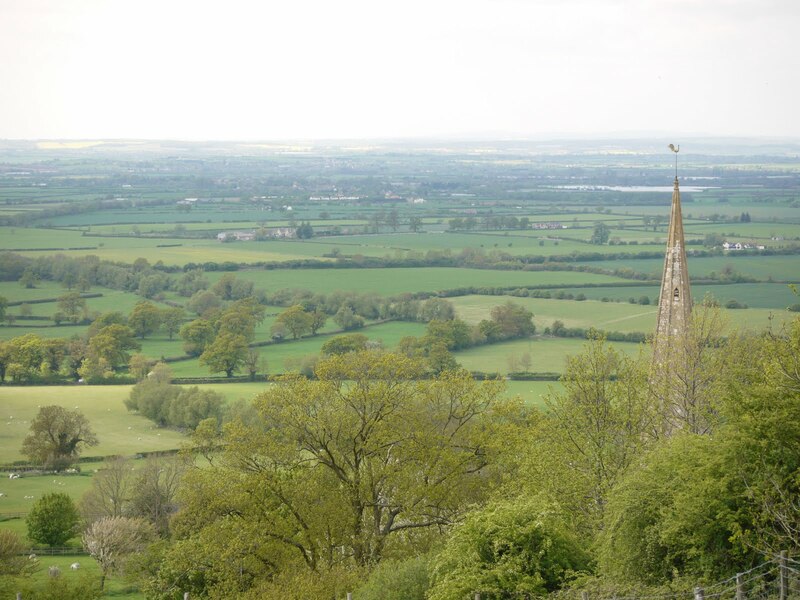 If you’ve got anything left, you can sprint the 3% finish to the main road junction and look out across the Cotswolds to Blockley Hill on the other side of the Cam valley. My PB: 8minutes 54 seconds – set back in 2014, I definitely need to do a proper hill climb blast on this (590th from 3440 on Strava).